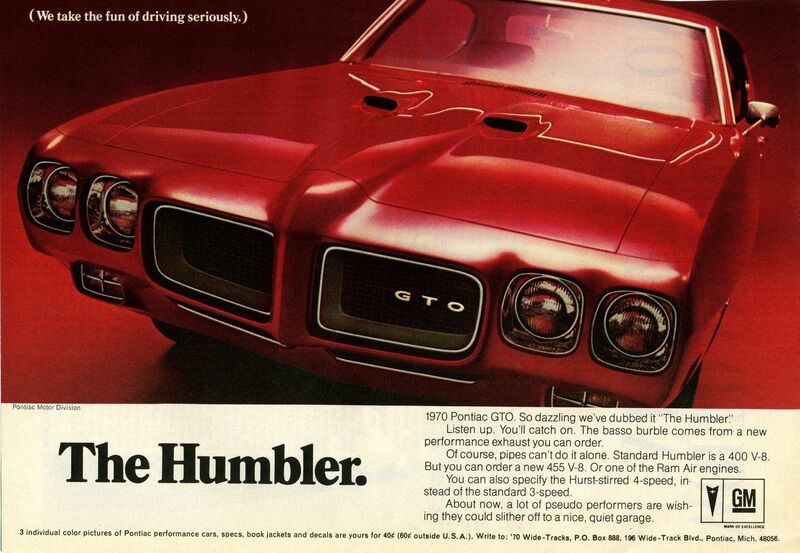 A stunning 1970 GTO restored nicely to factory original condition. Sporting new yellow paint, this GTO is out to get all the attention. The body is in excellent shape with nice lines complimented by the fresh yellow finish. The body is razor straight with some added decals to give it mean look similar to a judge. A nice set of wheels and tires gives this GTO a great stance that will stand out in any crowd. Under the hood is the factory original, numbers matching Pontiac 400 cubic inch V8 paired to an automatic TH400 transmission. This 400 runs strong and is believed to be rebuilt recently along with the rest of the drivetrain. The suspension rides great, the brakes stop the car with ease and the power steering feels nice and tight. The undercarriage is nicely detailed and shows no signs of being abused since the restoration. The interior is nicely restored with all new black vinyl upholstery, carpet, door panels and headliner. The factory dash, console and gauges appear to be refinished and look brand new. Overall this GTO is sporting a beautiful yellow paint finish over a restored black interior with a screaming 400 to top it all off. It is in factory restored condition and is ready for a new home.